This home offers privacy, tranquility, and space! Nestled within the desirable community of Ho-Kay-Gan, this home offers many upgrades including flooring, granite counter-tops, 12'x20' custom shed, newer roof, and newer HVAC system (Trane). The split floorplan offers 2 master-suites perfect for guests or relatives. The .83 acre lot has a seasonal creek, tack room, and space for stalls with a small corral. It also has space for RV parking, 2-car garage, and mature trees to seclude and shade the property. 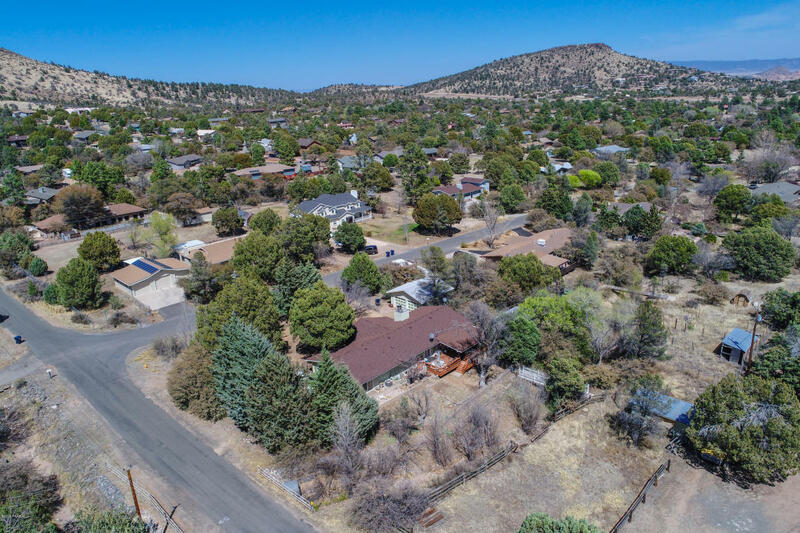 Come and visit this home in the great town of Prescott - you won't want to miss this perfect opportunity.